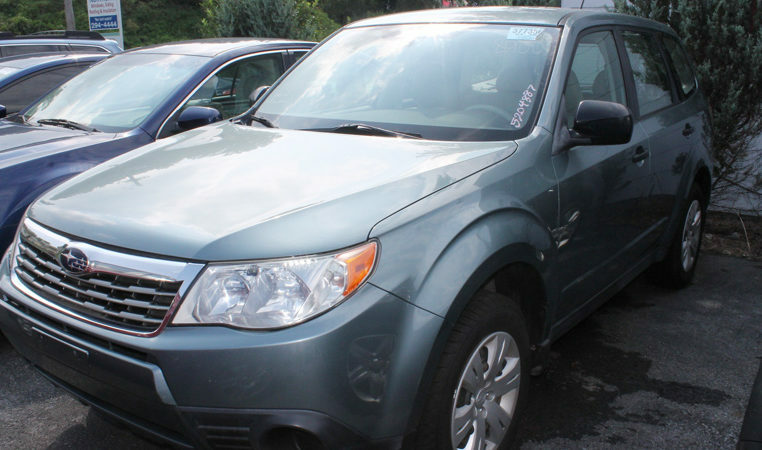 Excellent condition Forester, come in and take it for a test drive! 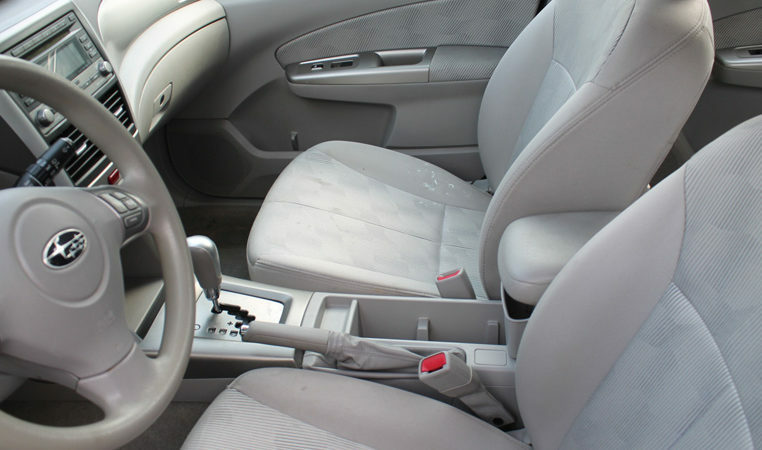 This 2009 Forester is in excellent condition. The headgasket, timing belt, and front brakes have been replaced. It’s winter ready with lightly used Cooper snow tires installed! 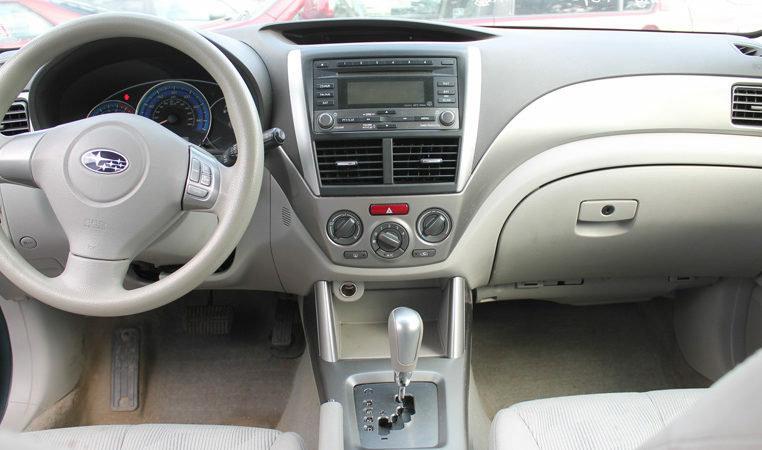 For 2009, Subaru’s Forester retains and expands what has historically been great about this Fuji Heavy crossover, but the rough edges have been hammered flat. 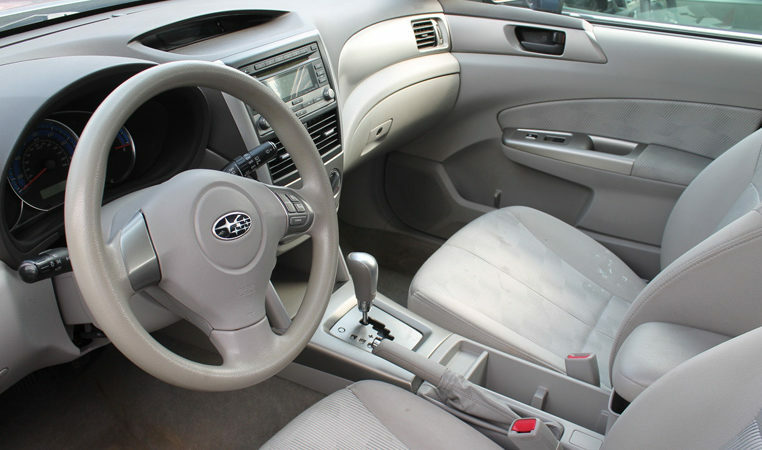 Click past the jump to see if that’s impacted the Subaru’s appeal. A crossover before the term existed, the Forester began life as Subaru’s stab at the still-burgeoning SUV market of the late 1990s. Grabbing the handiest platform, the little truck wound up riding on Impreza hardware. Basing its compact SUV on a car continues to be one of the Forester’s biggest assets. 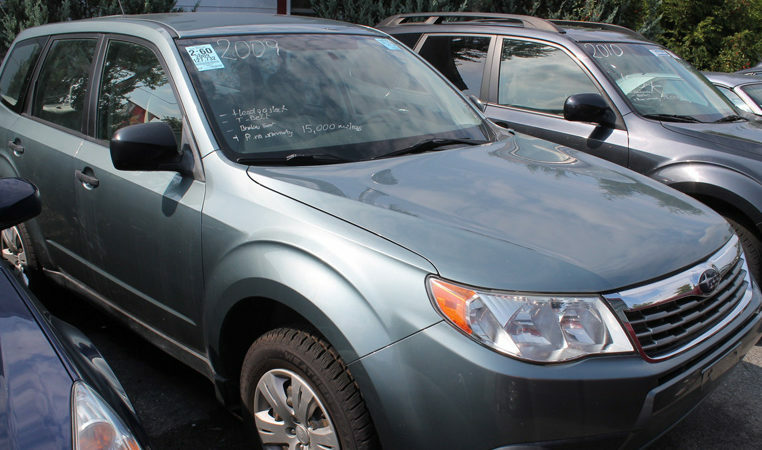 With rising gas prices compelling many large SUV owners to abandon their fuel-hungry rides, small crossovers like the new, third-generation 2009 Subaru Forester have never looked better. An agile vehicle built to handle practically anything man or nature can put before its tires, the latest iteration has a much more contemporary-looking exterior complemented by a more spacious interior and a smoother, quieter ride. And with a respectable four-cylinder Boxer engine under the hood and Symmetrical All-Wheel Drive as standard, the Forester offers the capability of an SUV with excellent fuel economy. The Forester can go places that other vehicles in this class can't.